Wherever McDonald's goes, Burger King and Wendy's seem to follow. For a long time, McDonald's marketed their "Dollar Menu". Burger King followed with a "Value Menu". Wendy's pitched their 99¢ "Value Menu". 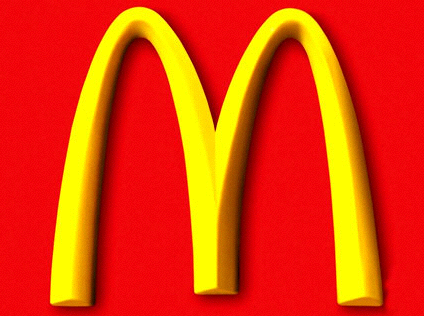 Over the last few months, McDonald's and other fast food chains are offering less on their value menus. It started about a year ago. McDonald's bumped up the price on the Double Cheeseburger by 29¢ - about a 30% increase in the price. Gradually, more items have had their prices raised and McDonald's is not pushing the "Dollar Menu", but renaming it the "Value Menu". Burger King changed their "Buck Double" to $2 and replaced it with a "Single Stack" cheeseburger with one patty, cheese and two strips of bacon. Wendy's has made similar changes to their menu, swapping items out and raising prices. Most value items are going for $1.29. They offer a Jr. cheeseburger, which has a patty that is as thin as the piece of cheese on top. This is a subtle sign that we are experiencing food inflation nationwide. Fast food restaurants consume the majority of the beef in this country. If they are raising prices, you can expect even larger increases at the grocery store. Textile prices are on the rise, too. So, you'll be shelling out more for clothing. And we all know what is going on at the gas pump. Many poor people rely on the value of the "Value Menu". With fewer choices at 99¢ or $1.00, they will feel it the hardest. Rises in other commodities are an indirect tax on everyone. For many families that are just getting by, these gradual rises across the board in food, clothing and gasoline are pinching budgets that are already squeezed. We keep hearing that the recession is over, but inflation may offset gains made in the job market. Your best alternative is to learn to cook at home, which can provide a substantial savings on your food budget, buy gently used clothes from second-hand stores and reduce the amount of driving you do. Or, you may have to get a second or third job to keep up. 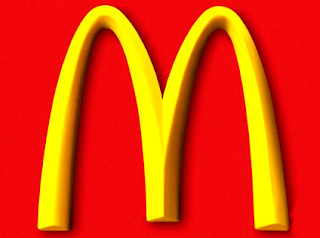 For the moment, McDonald's and other fast food chains are offering less on their value menus. And we're forced to deal with it.